Mortgage rates were slightly higher today as stocks rallied, attracting investor funds away from mortgage-backed securities. Economic data came in stronger than expected but had little impact. This Friday’s unemployment report has potential to be the next big market mover. Actual interest rates and APRs may vary depending on credit history, loan size, and other factors. Rates shown are based on loan amounts of $150,000 with 25% down payment and credit scores of 740 or higher. These rates are not guaranteed and are subject to change. This is not a credit decision or commitment to lend. Other rates and programs, including reverse mortgages, are available. 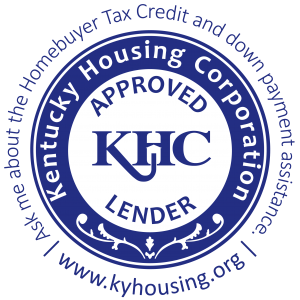 Please call our office at 502-425-6345 for specific quotes.